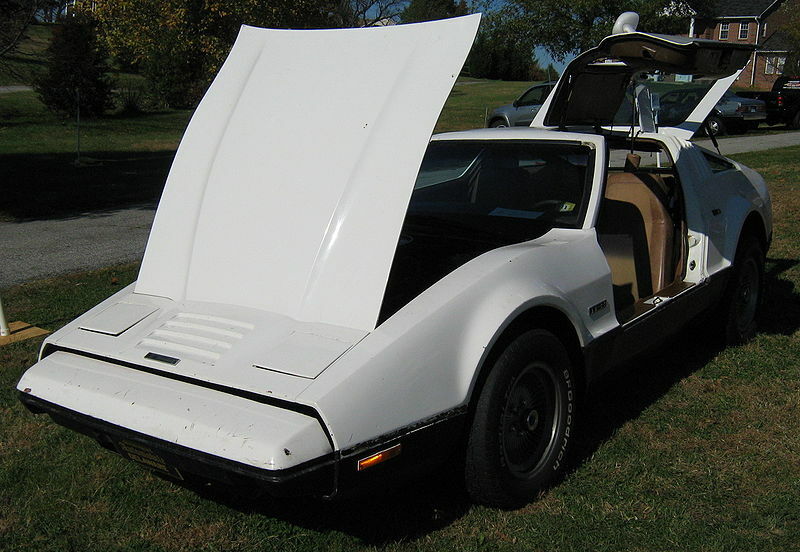 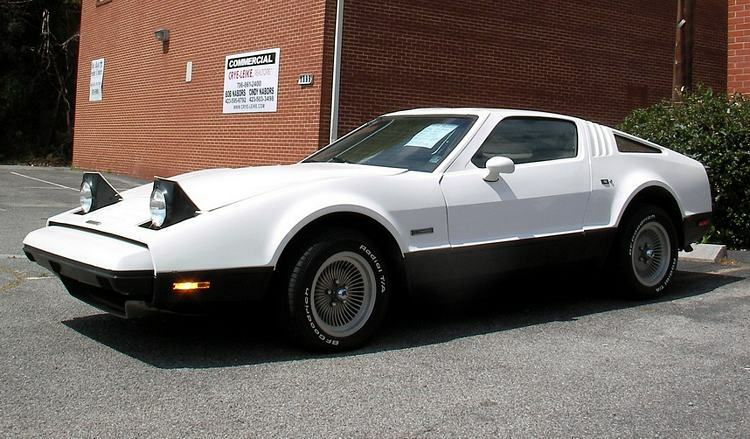 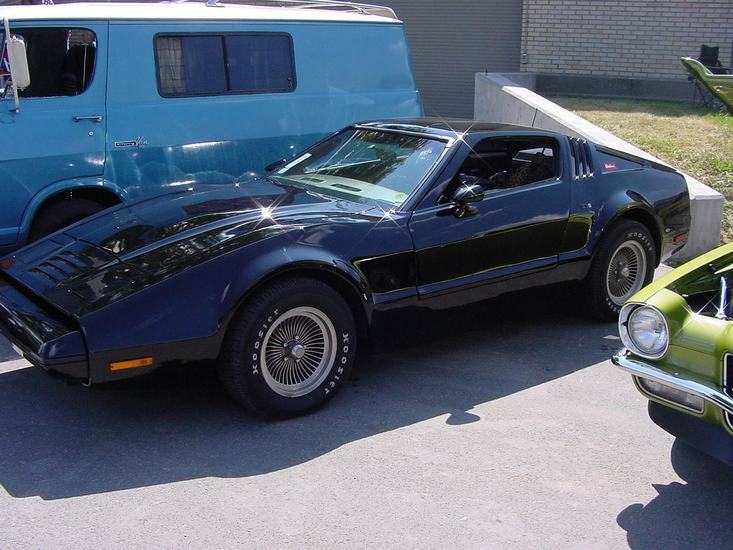 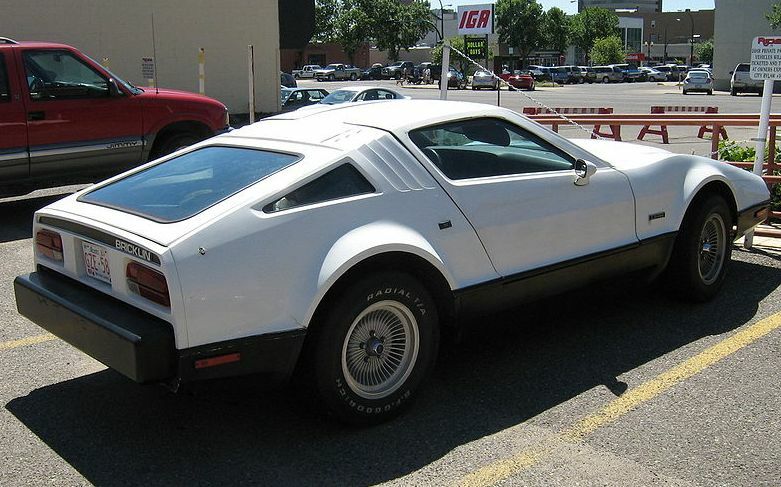 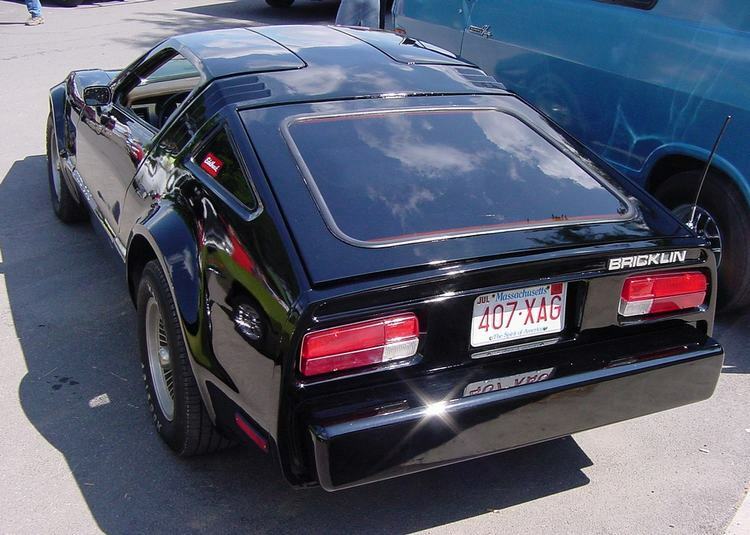 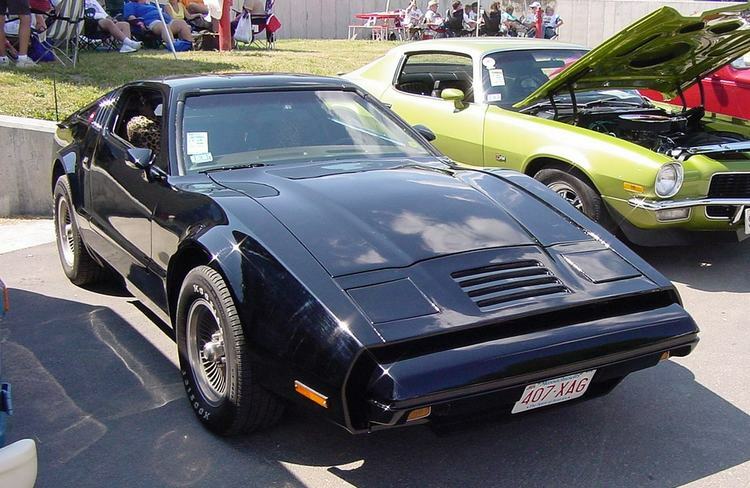 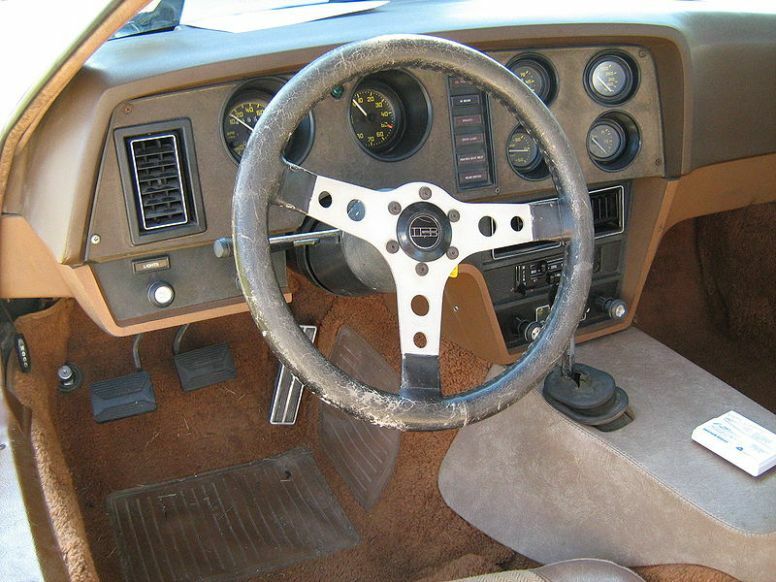 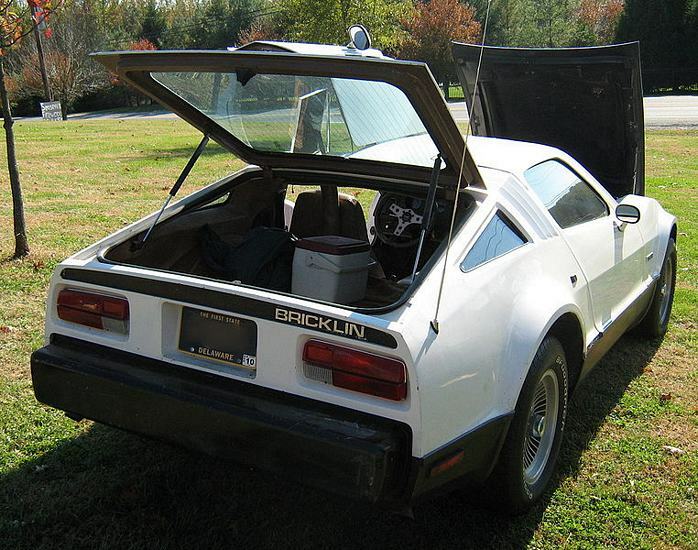 Additional Info: There were around 2854 SV-1’s built in Canada and only sold to the US by Malcolm Bricklin. 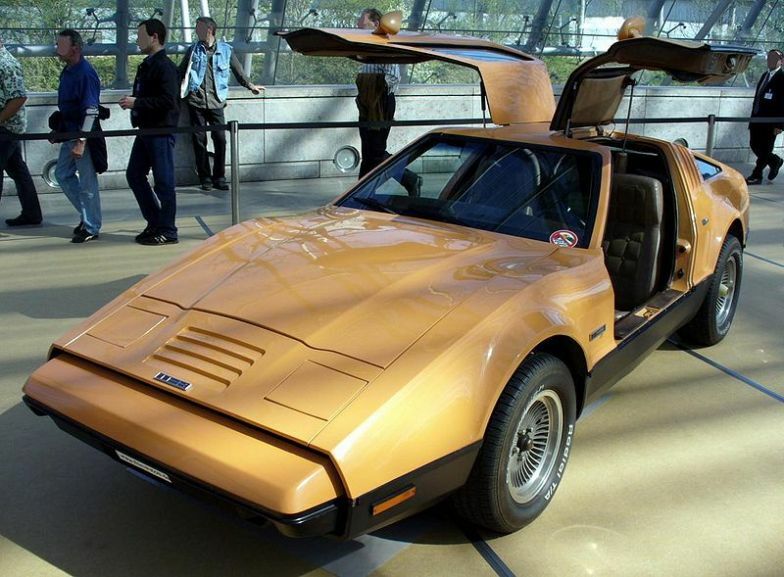 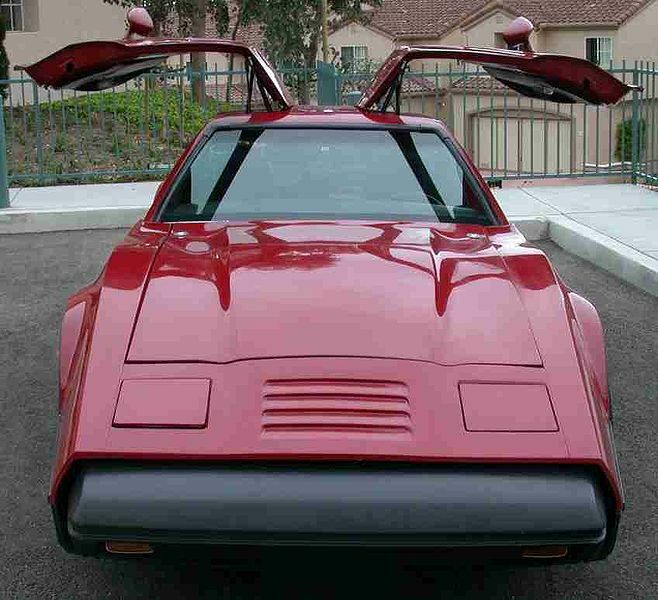 SV-1 stands for Safe Vehicle 1 and featured a roll cage, side bar protection, impact bumpers and what is believed to be the worlds only car to have powered gull-wing doors. 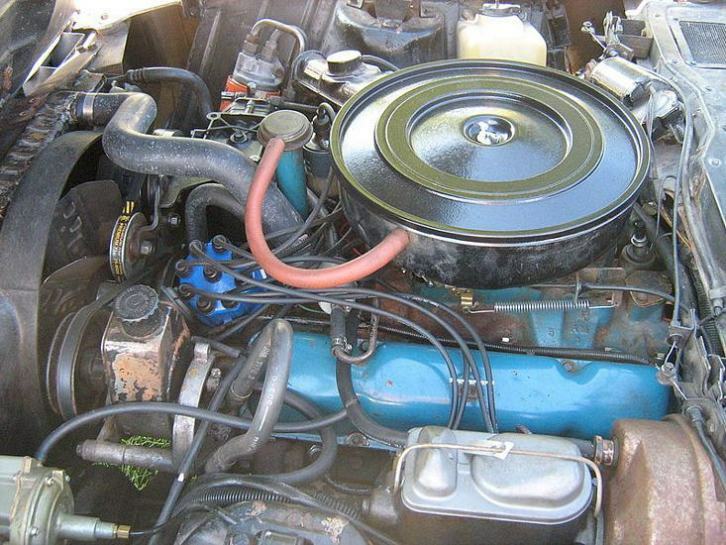 In 1975 the supply of the AMC 360 V8 (mostly available with a 3 speed auto) became a problem and so was replaced by the Ford 351 Windsor engine producing 175bhp. 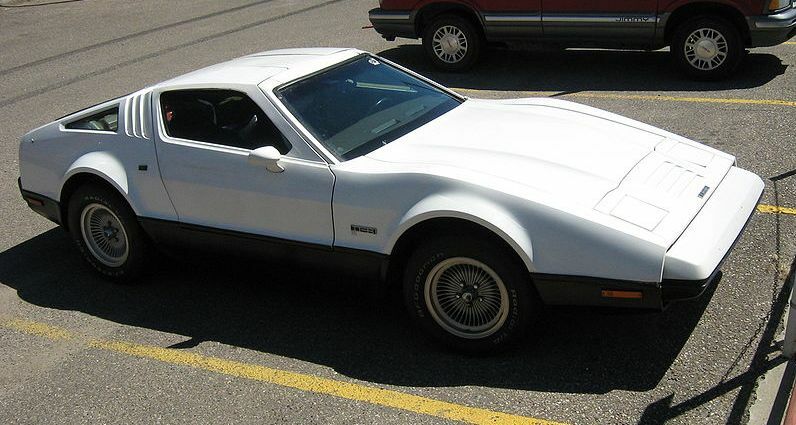 The Ford engine was mated to a 3 speed automatic. 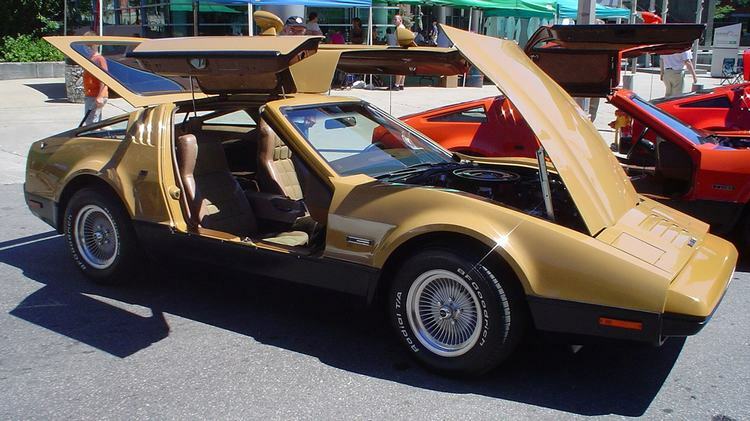 Note: performance specs taken from the Guiness World Car Record Book.